Something big is coming to the auto world from one of the biggest luxury car manufacturers. And it is electrifying in nature. Yeah, you guessed right. Porshe is launching its first fully electric car. It would be called the "Mission E" . As a company, Porsche first showed its intent to build a fully electric vehicle with the Mission E concept at the Frankfurt Motor Show back in 2015. The production model, which will get a new name over the concept, will be shown early next year ahead of first customers taking delivery at the end of 2019. Thus the Mission E will bear a close resemblance to the concept in shape and style, but the rear-hinged back doors and matrix LED headlamps will be adapted for production. Features such as the flared haunches, LED tail-light strip and coupe-like rear end will remain to echo the looks of the 911 sports car. 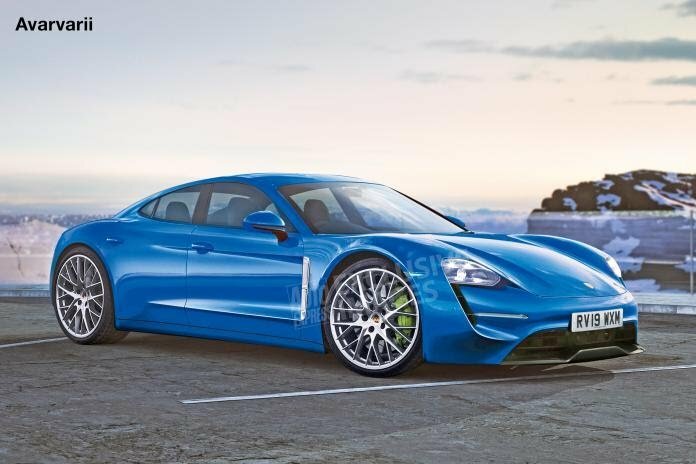 It is claimed that the Mission E generates 600bhp via a lithium-ion battery and two electric motors, one on each axle. 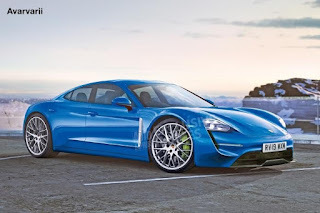 Porsche claimed this would allow the Mission E to cover 0-62mph in under 3.5 seconds, hit a top speed of 155mph and cover upwards of 300 miles on a single charge. 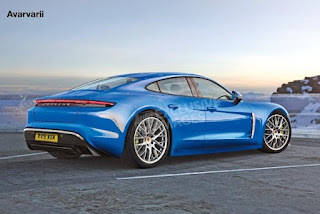 Also All-wheel drive is expected to be standard on all versions initially, but there is the possibility of Porsche launching a more affordable rear-wheel-drive edition in the future. It also plans a crossover version of the car, as previewed by the Cross Turismo concept that made its debut at March’s Geneva Motor Show. With Over-the-air updates possible on the Mission E, upgrading on-board infotainment systems and safety tech is guranteed, but also offering to boost power if the customer wishes. We are not surprised by all this. After all, Porshe intends to spend over 6 billion euros by 2022 on its electric car infrastructure. We just can't wait to see how it turns out .